Do you love this airline or what? First it was breaking out the craft beer on board flights. Now Alaska Airlines this morning launched an online sweepstakes in which two wine enthusiasts can win roundtrip airfare and hotel accommodations for two to Seattle for Taste Washington, one of the country’s premier wine and food events. Taste Washington is March 29 and 30. The two-day event is held at CenturyLink Field Event Center and will showcase more than 200 Washington wineries and 70 Seattle-area restaurants. The contest ends March 20 and two winners will be selected at random and notified on March 21. To enter and review complete contest rules, visit www.facebook.com/AlaskaAirlines. "Great food is part of every adventure and there's no better place to experience Northwest wines and foods than by visiting Taste Washington," said Joe Sprague, Alaska Airlines' vice president of marketing. 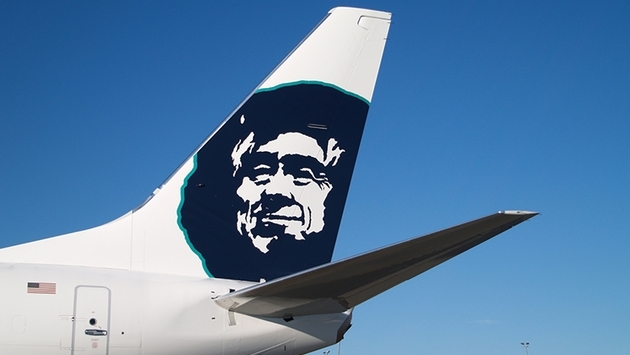 "Alaska Airlines has a long tradition of supporting local businesses by serving a variety of high-quality Washington products like Beecher's cheese, La Panzanella Crackers and Tim's Cascade Chips onboard our flights." People attending Taste Washington are encouraged to visit the Alaska Airlines booths. At the "Taste Washington at 30,000 feet," visitors can experience Alaska's new main cabin premium wine made by Canoe Ridge and enjoy samples from the airline's signature fruit and cheese plate. United Airlines was named a top corporation for women-owned-and-operated businesses by the Women's Business Enterprise National Council (WBENC) for the third consecutive year. "America's Top Corporations for Women's Business Enterprises" is the only national award honoring corporations with world-class supplier diversity programs that create level playing fields for women's enterprises, and generate a high volume of business with these companies. 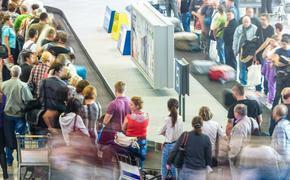 United is the only airline to earn a spot on WBENC's 15th annual list. "At United we believe diversity is one of our greatest strengths," said Katrina Manning, United's vice president of technical procurement. "And that diversity extends beyond employees; it shapes how we approach relationships with our suppliers and business partners. We've made it our priority to ensure that small, minority-, and women-owned suppliers have access to opportunities with United." The WBENC honor stems from United's Supplier Diversity Initiative, an integral part of the airline's business operations. The program aims to ensure that certified minority-, women-, veteran- and LGBT-owned enterprises and small businesses have opportunities to compete to provide products and services within United's extensive supply chain.